Mark your calendars for Saturday, September 12th and bring your furry friend to the Phoenixville YMCA’s Baker Park pools. 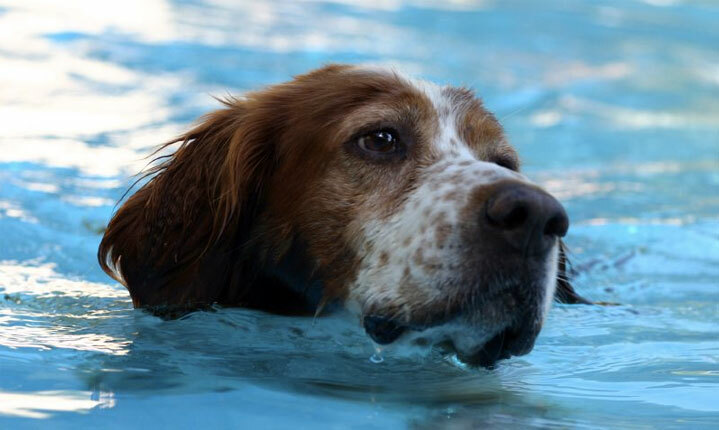 For only a $5 donation, you and your dog will get to cool off by taking a dip together! All proceeds will go toward the local animal shelters and donations of blankets, towels, and food will also be graciously accepted. Both members of the YMCA and the local community are invited and the event will run from 1:00 PM to 3:00 PM. Also, be sure to try the flume! If you have any questions about the event, then please contact Lisa McGregor at 484-921-5846. If you are looking to adopt a furry friend of your own, then click here to visit the Main Line Animal Rescue site.